It’s that time of the year again; yes folks Christmas has returned. As the years go by we seem to be celebrating Christmas earlier and earlier. Maybe it is that we just can’t get enough of this magical season, or maybe the allure of having an excuse to fill our homes with glitter is the reason. 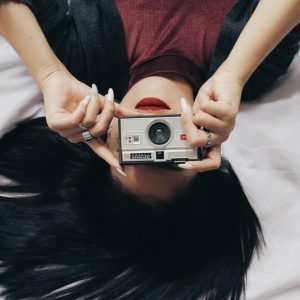 Maybe we will never really know why we love it so much, but there is no doubt that Christmas gives everyone the chance for some escapism, which is much needed by the end of the year. It also allows us to add some fun and sparkle to our homes, which is not such a bad thing hey? Christmas trends have progressed in recent years, with many homeowners now exploring new ways to decorate their homes for the holiday season. Though many will always stay true to the traditional colour palette of red, gold and green, some are now reaching for alternative styles. 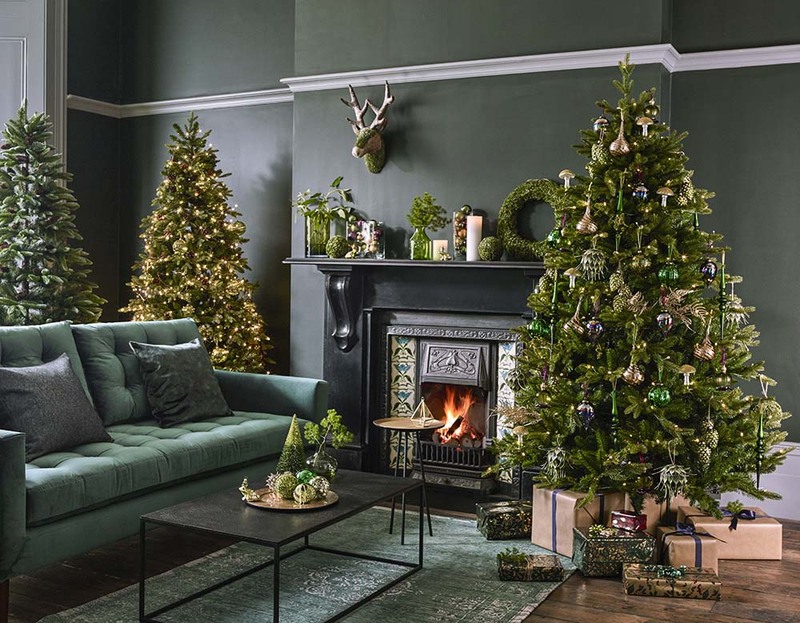 There really is no rulebook when it comes to your chosen Christmas scheme, it is purely down to what look you are wanting to achieve for that year. 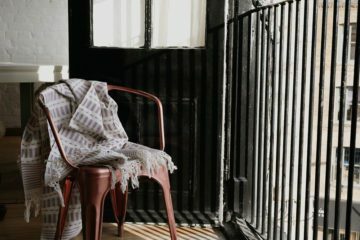 Our favourite retailers bring out some incredible decorating options, which can lead you to adding to a collection you have built up over time, or can open your eyes to maybe trying a new look for Christmas. 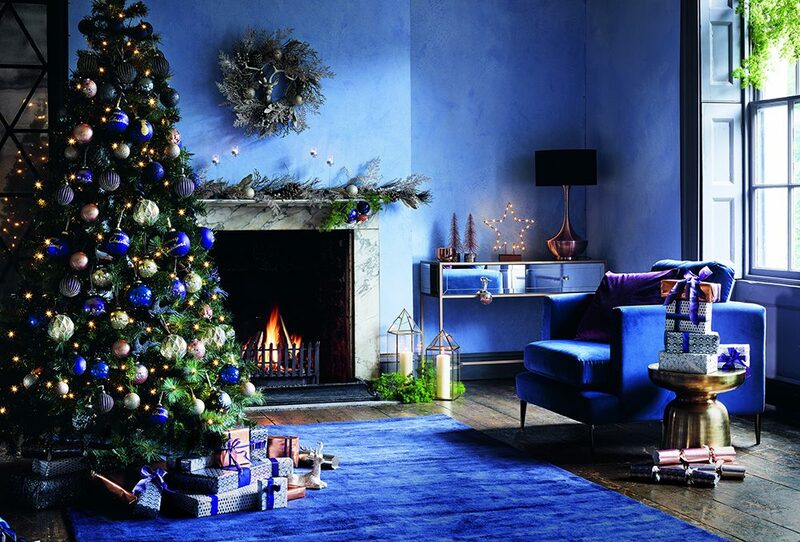 If you haven’t started decorating your home for Christmas yet and are looking for some inspiration, then check out below some of our favourite trends this year…. For an effortless and modern touch to your décor this Christmas, this gorgeous style is the perfect option. 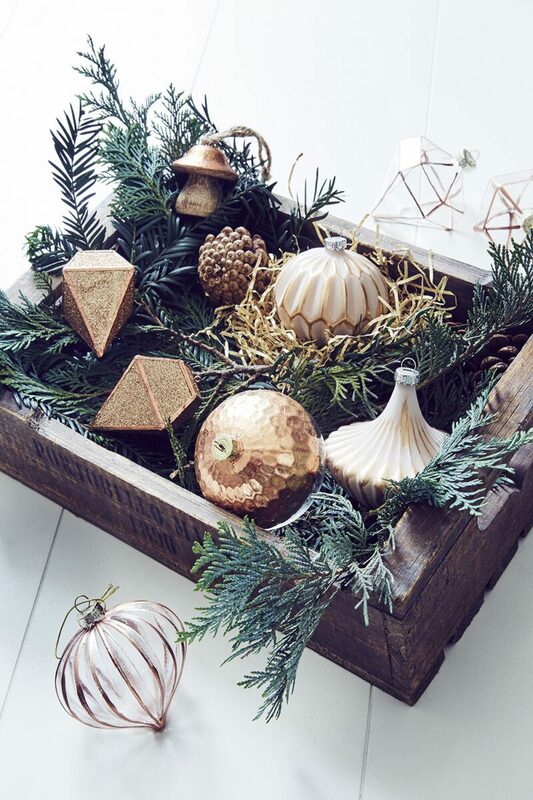 This trend uses gold, bronze and copper tones, to create Christmas opulence at it’s best. 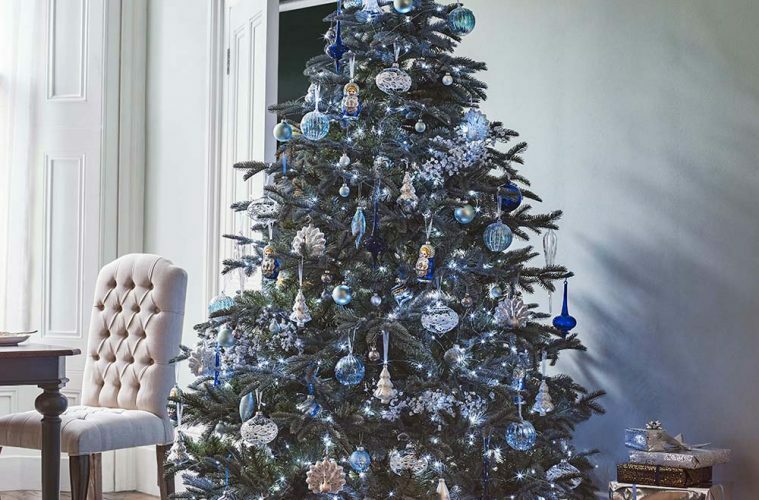 The trick is to keep the tree minimal by adding some subtle white lights, then you can finish off the scheme with a broad selection of metallic hanging decorations to make a strong impact. 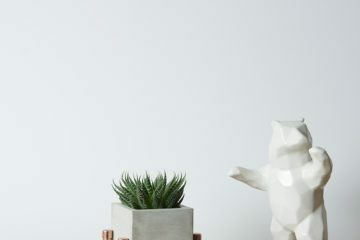 Geometric shapes are prominent in this trend, with angular diamonds and woodland animals featured. The use of glass accessories finished with a gold trim will also allow the soft Christmas lights to bounce throughout the space. Team the rich metallic tones with lush green foliage and hints of pale pink throughout. Create a cosy cabin feel this season with this stunning Nordic white and red trend. 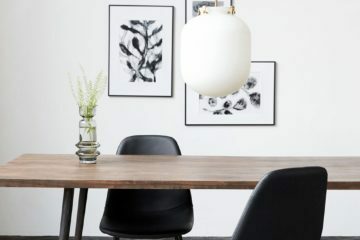 Inspired by the Nordic countries, this trend is classic and timeless. The crisp white and red tones teamed with stripe motif and rustic accessories; create a laid back but bold scheme. 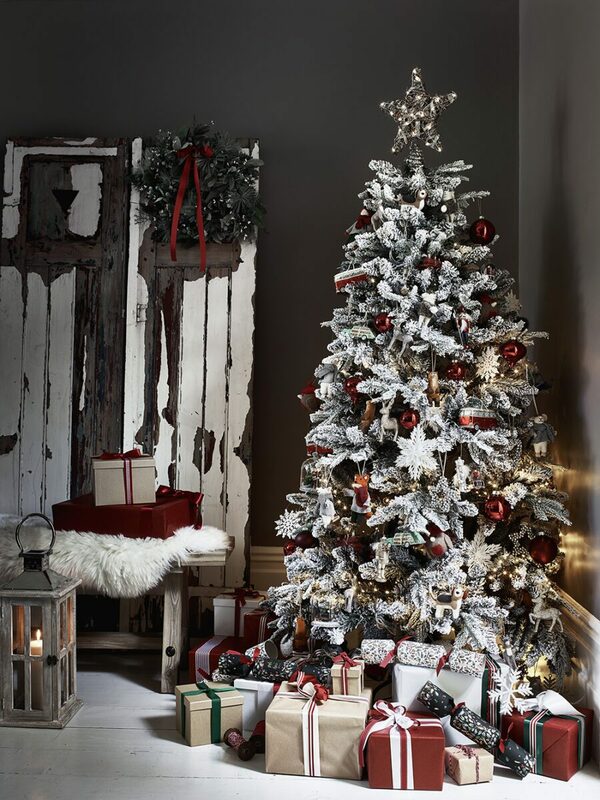 To achieve this style, choose a natural looking dusted tree, fluffy faux sheepskin rugs and distressed wooden festive accessories. 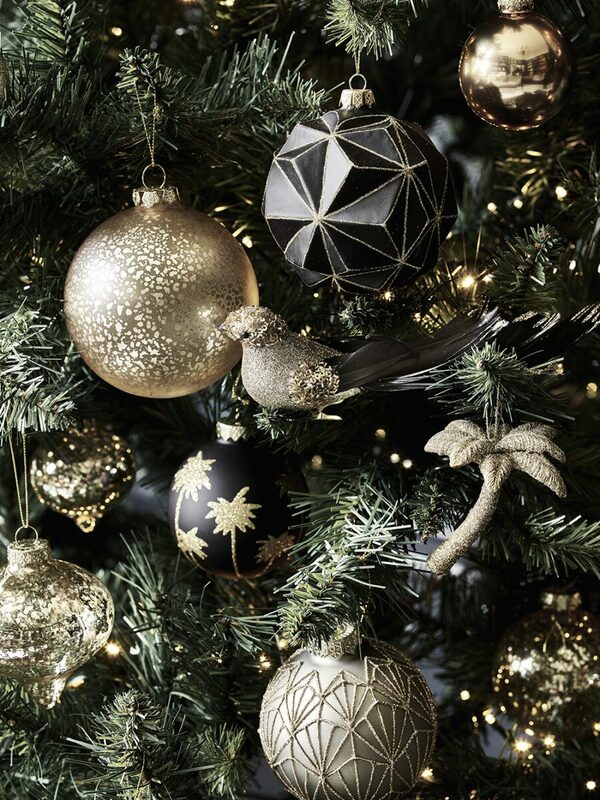 To decorate the tree, opt for simple stripes, tree and snowflake motif decorations and solid red baubles. Adding lots of lanterns to the scheme with give rustic charm and atmosphere on the cold winter nights. 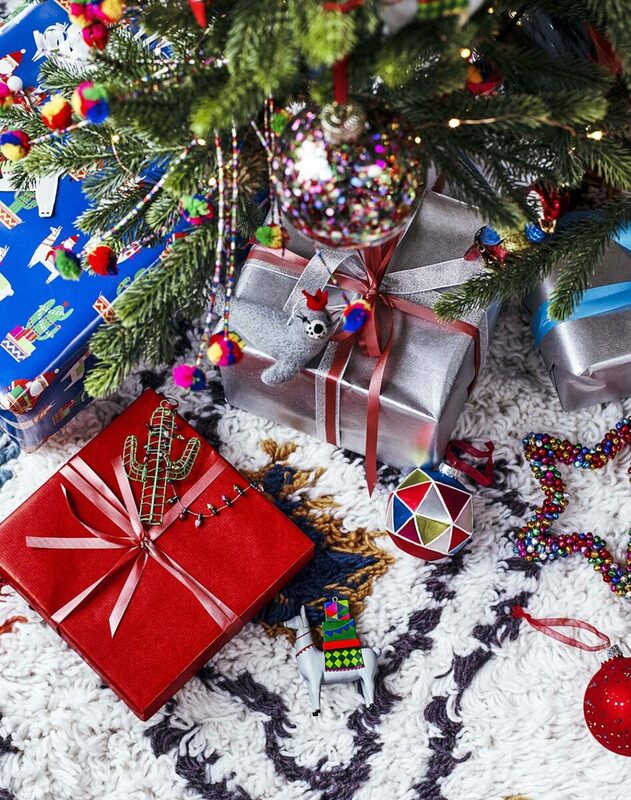 If colour is your bag, then why not use Christmas to go big on colour. Who said Christmas needs to be traditional? 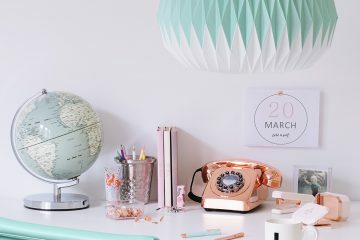 Kitsch styling has been bubbling under the surface for a while now, with many choosing bold bright schemes that are no way colour shy. 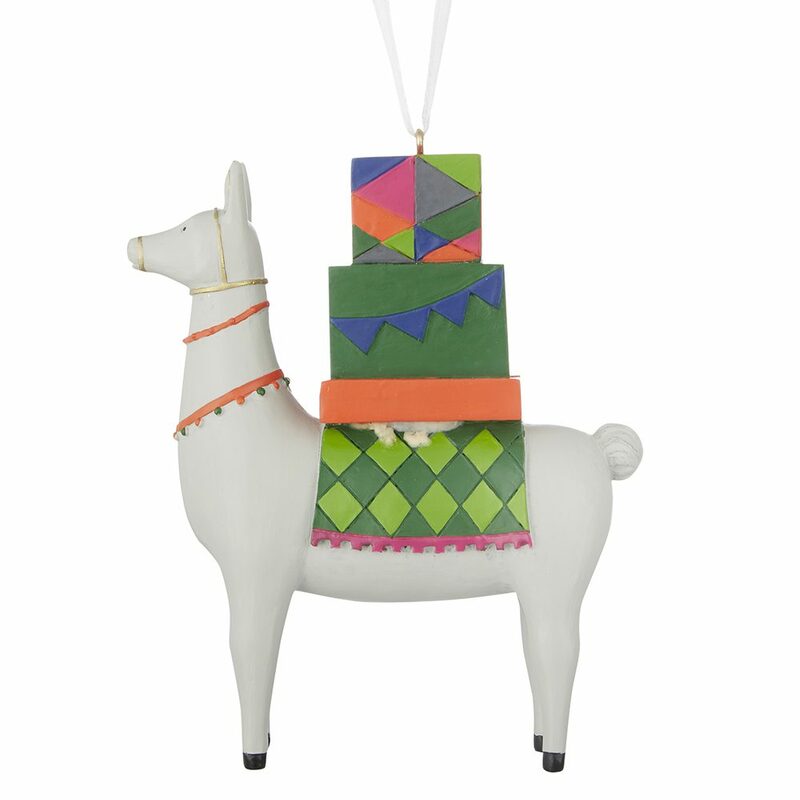 John Lewis this year has created their trend Lima Llama, which is a playful collection based around Peruvian festivals. Using a vibrant colour palette, lively pom-poms wreaths and multicoloured ornaments, this trend will make your scheme pop. If you fear this may be a bit much for a lounge though, this scheme would work perfectly in a playroom or creative office. 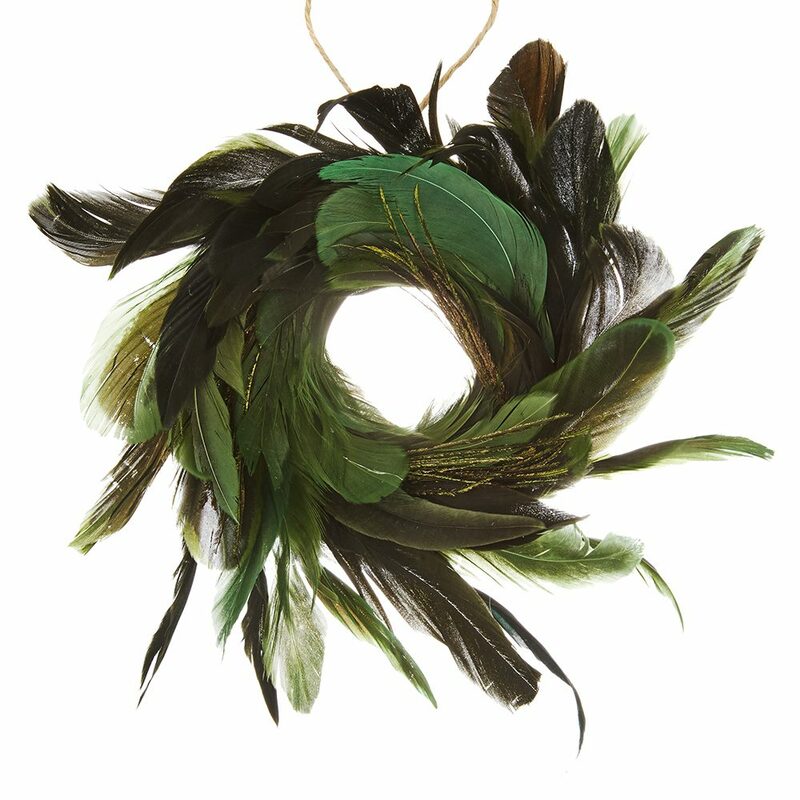 Make this Christmas a magical one with this enchanting trend based around nature, forests and fairy tales. This trend uses beautiful faux greenery to tell a story, finished off perfectly with moss-filled baubles and woodland creature accessories. 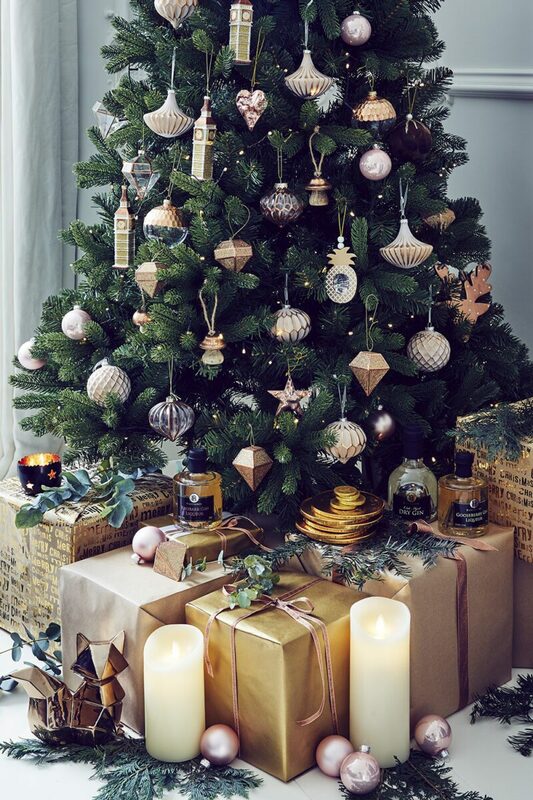 Using lots of glass ornaments will add a little sparkle, whilst reflecting the lights throughout the room. This sophisticated scheme screams luxury and wealth and is the perfect setting to impress guests this Christmas day. 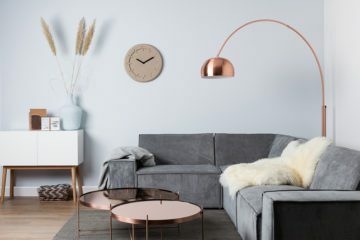 The stunning blue tones, paired with copper and gold hues, add depth and style to a room. 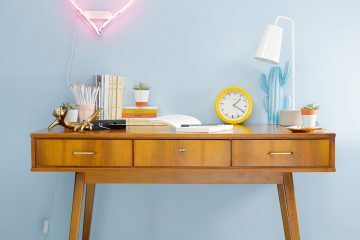 To add an extra element add hints of indigo throughout and also bright bold blue interiors for a punchy but spectacular look.